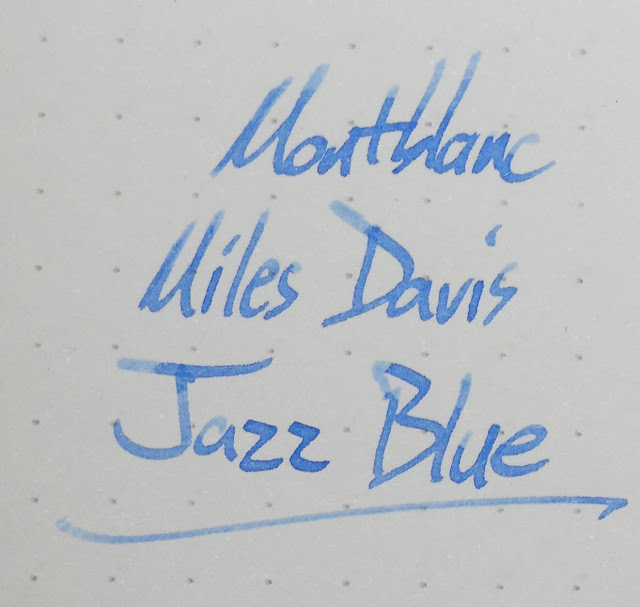 Montblanc Miles Davis Jazz Blue Limited Edition | Inkdependence! 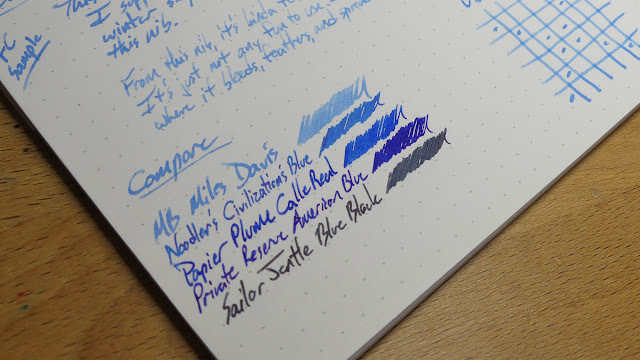 How about we start off the new year with a limited edition Montblanc ink? I hope you said "Yes!" because that's what we're doing. This is the second-newest LE ink from Montblanc: Miles Davis Jazz Blue. 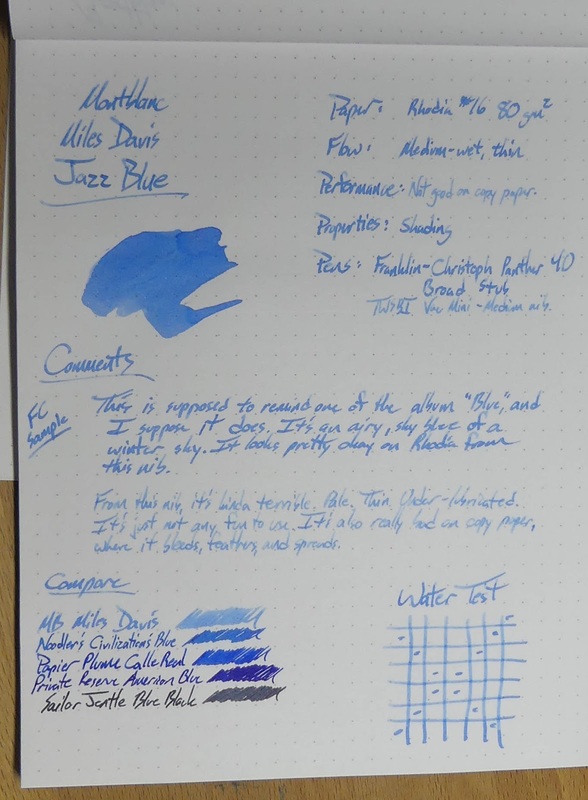 According to the Montblanc site, the ink is inspired by Davis' album "Blue." Maybe they meant "Kind of Blue"? That's a pretty sweet album. If there's one called "Blue", then I don't know it. Anyway, Jazz Blue is a really pale blue. It's performance is kind of okay. The flow is wet enough, but it's also really thin. As if it were diluted too much or something. It also bleeds, feathers, and spreads on copy paper. 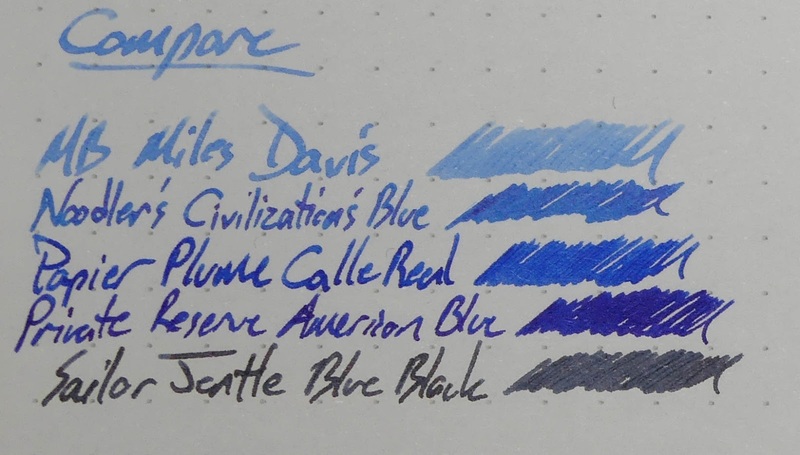 In short, this isn't an ink that I'd buy again. At $19 for 30ml it's just not good enough. 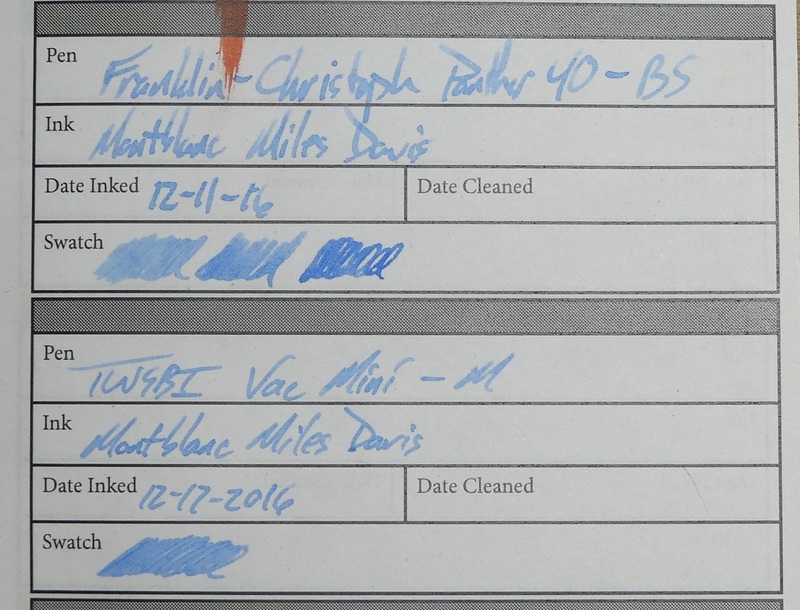 The blue is too pale, the performance isn't great, and it's not the kind of blue that I'd identify with great jazz. 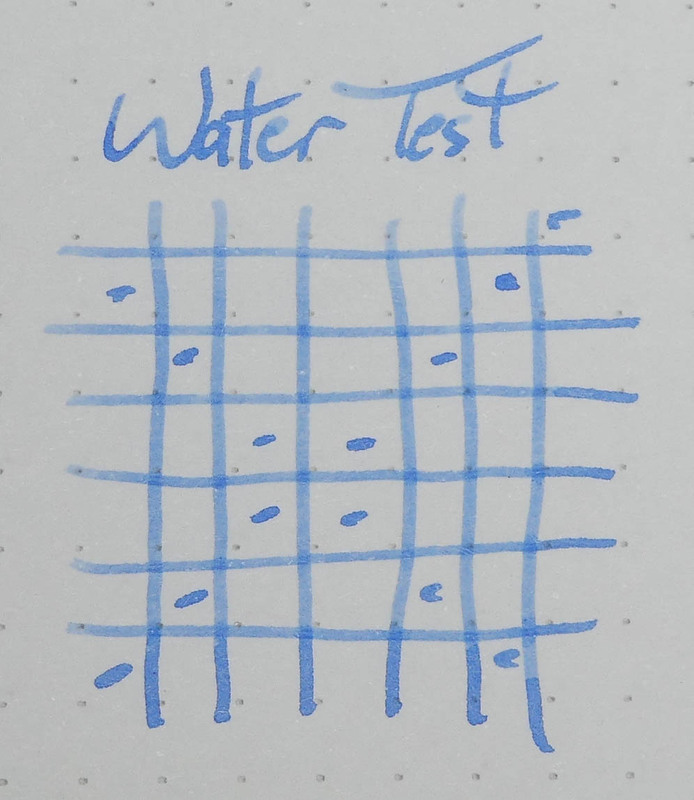 This isn't great for Montblanc ink. Most of the others that I've tried have behaved themselves just fine on copy paper, but this one bleeds, feathers, and spreads. 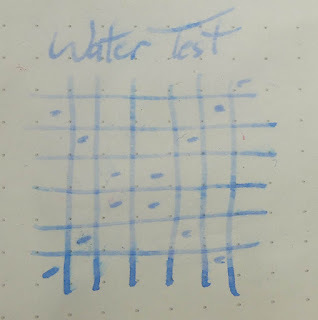 Another strike against this ink. 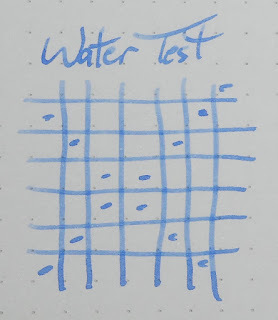 The below is from a Pen Habit Currently Inked journal. It doesn't bleed or anything, but it just doesn't work well. 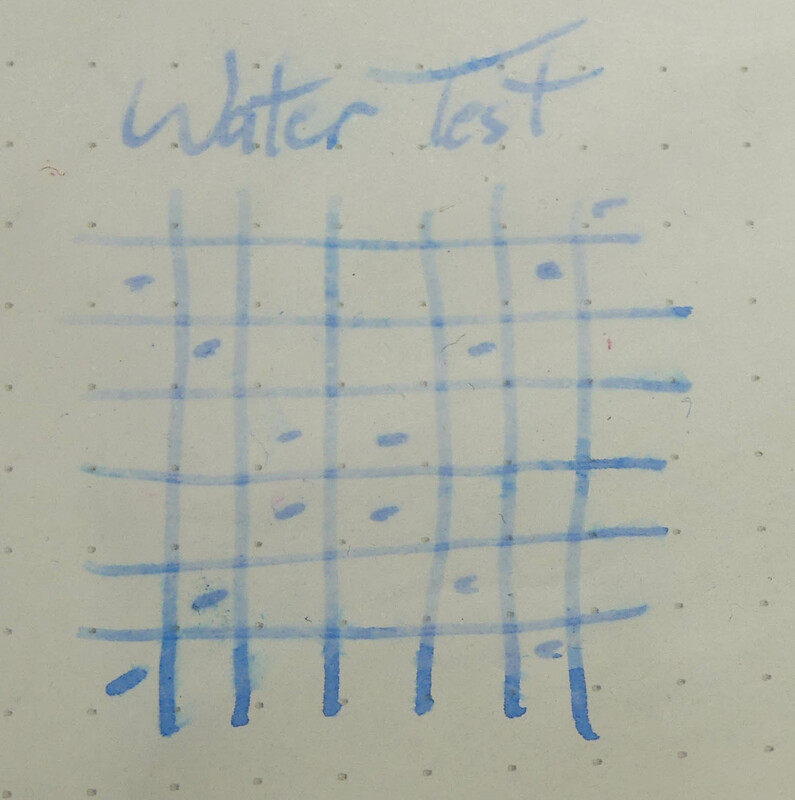 It's really light and watery. 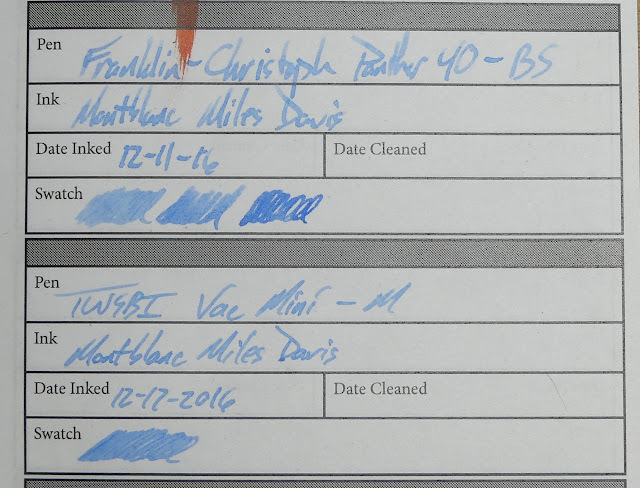 The three squiggles in the Panther sample were done at various times during the last month. It seems to get darker as time goes on, and that's just evaporation, I think. When I refilled it the ink went right back to the way it started out. 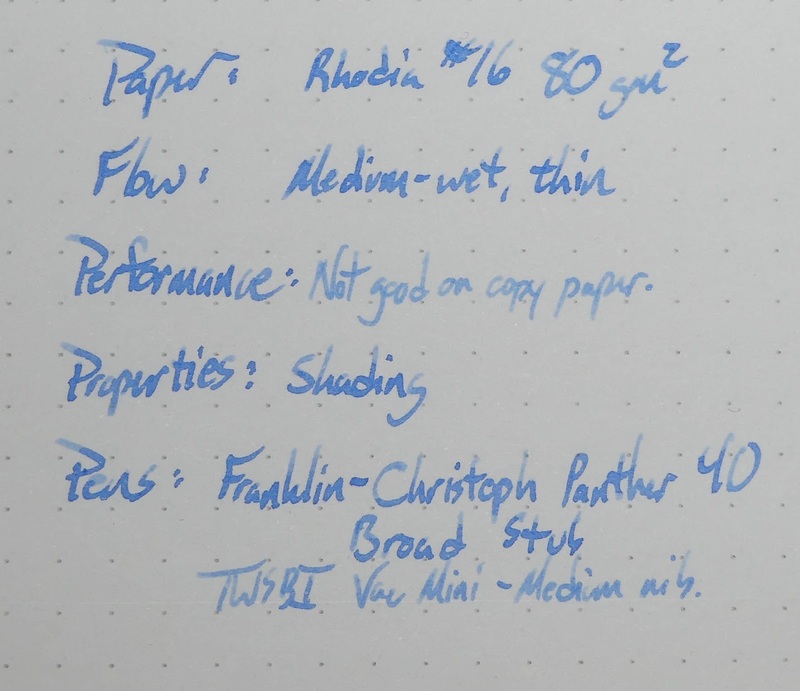 The next two are from a Tomoe River Ink Journal. That paper really brings out the life in some inks, but this one isn't in that category. 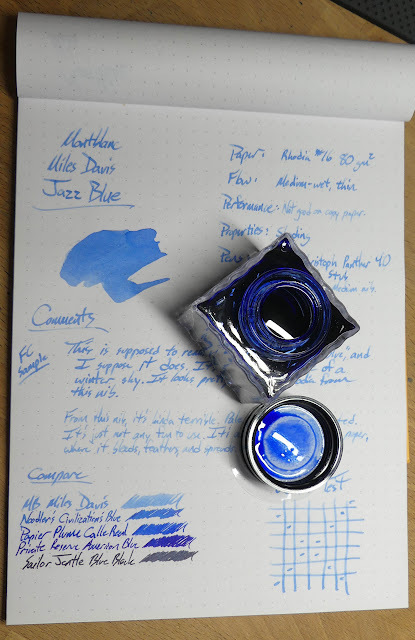 In short, this isn't an ink that I'd buy again. At $19 for 30ml it's just not good enough. 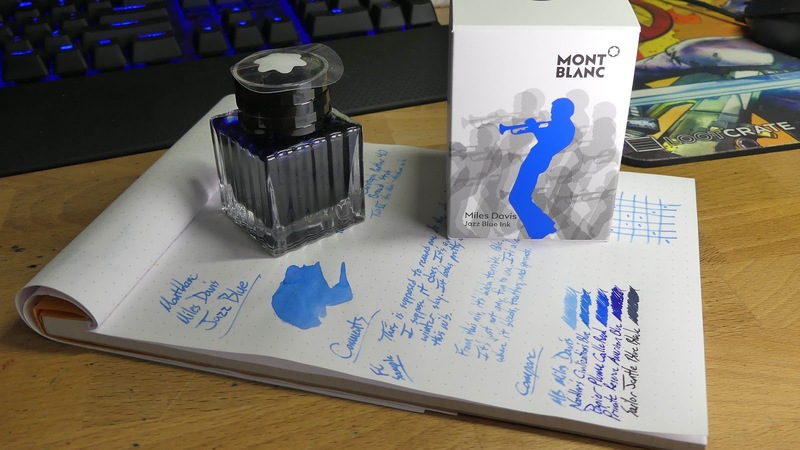 The blue is too pale, the performance isn't great, and it's not the kind of blue that I'd identify with great jazz.Weak sauce, Montblanc. If you see something you like here, then act quickly to get your hands on a bottle. It's not my favorite, but there's a chance it'll go fast. Their LE inks always seem to go fast. 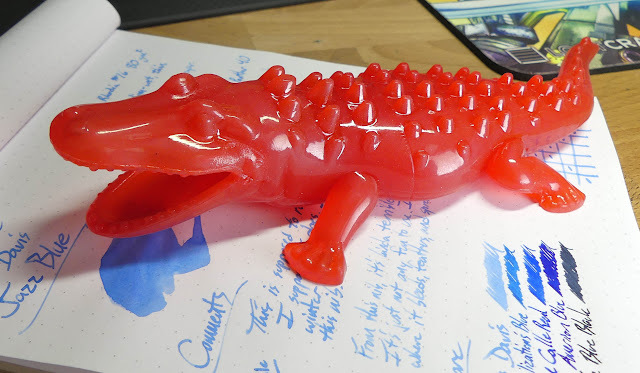 I bought mine at Anderson Pens, and you can too. There's a bit of a blooper at the end of the video. I may have have had an "oops, there's ink on my hands!" moment. Enjoyed your review. I just gave this to my hubby for his 1/8 birthday. 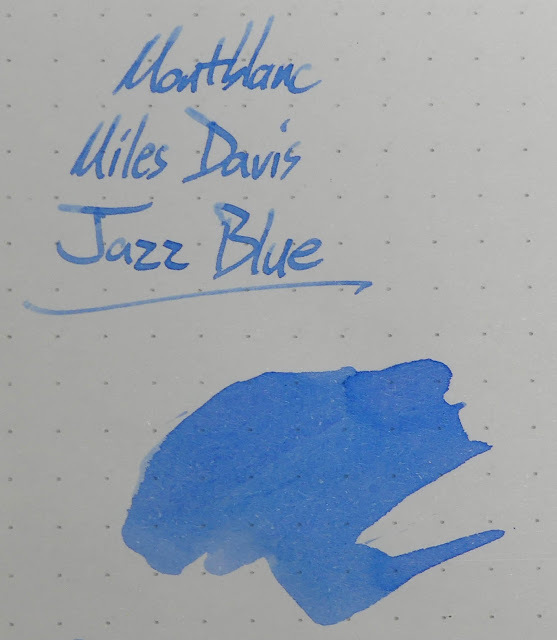 He is a big Miles Davis fan, so I thought it was perfect, but now I am not too happy seeing how light it is. If he doesn't like it, I will use it for card making. He is excited about it, but waiting to see his reaction before I mention this review!